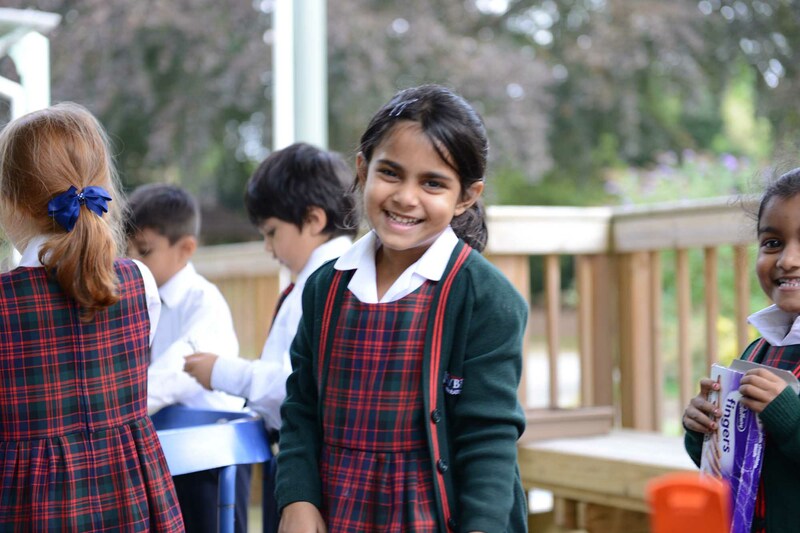 Welcome to the Newbridge Preparatory School Parent Portal, the online community for parents. For your convenience, links to the school calendar, newsletters and galleries can be found behind the login page. To keep your child safe and this information private, this information may only be accessed by logging into the Parent Portal. We hope that you will find the information in this both interesting and informative. By using this information we can ensure that all of our children are given the opportunity to develop and make progress in all areas. In partnership with you, based on mutual respect and trust, we will achieve the very best for every child in the school.